Complete payment is due within a week of booking your party. Cash or check only. We do not accept credit or debit cards. All cancellations within one week of the party are subject to a $25 cancellation fee. Current prices valid for all parties booked prior to August 31, 2018. Increased pricing listed below current pricing. 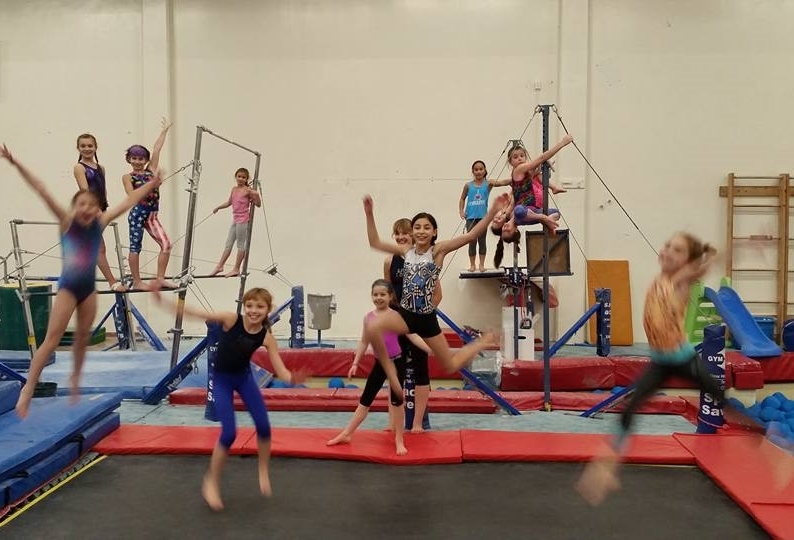 All parties include 60 minutes of Gymnastics or Dance Time & 30 min in the Party Room for Food and Presents. We have three different packages you are able to choose from to help suit your party needs! 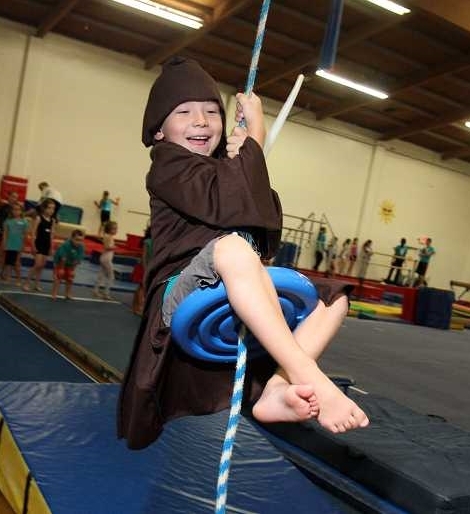 Parties are available on Saturdays and Sunday (mid-week parties are available on request during day time hours). Dance Party guests learn a fun routine to a selected dance style of jazz, hip hop or ballet. 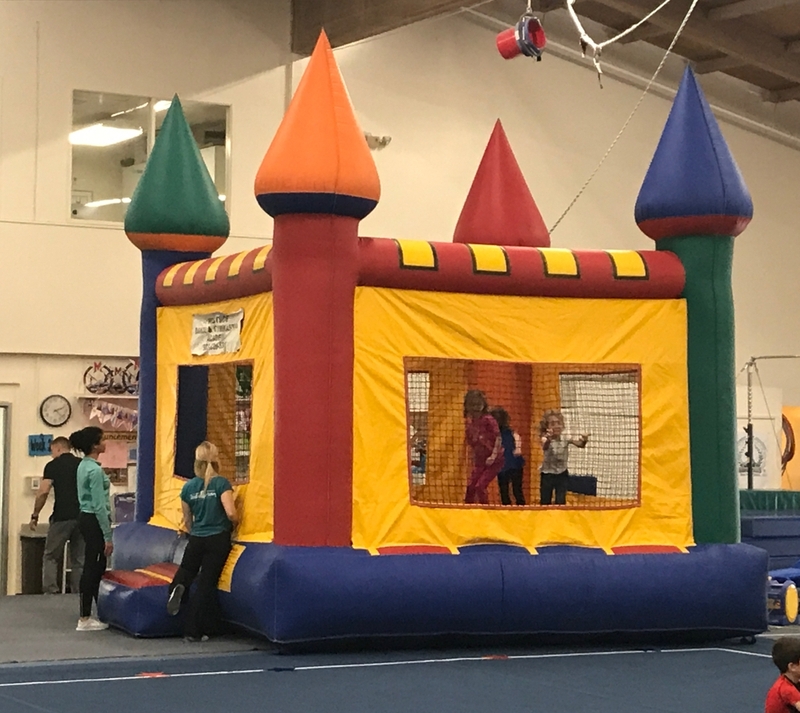 Gymnastics Parties include a fun Parachute Warm-up, and instructor-led rotations to the Bounce House, Zip Line, Trampoline, Tumble Track and Foam Pit.